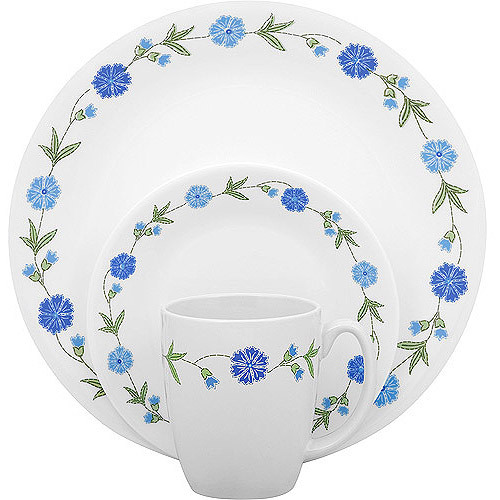 This is the summary of consumer reviews for 10 Strawberry Street Nova Square Banquet 45-Piece Dinnerware Set. The BoolPool rating for this product is Very Good, with 4.20 stars, and the price range is $59.00-$90.99. The 10 Strawberry Street Nova Square Banquet 45-Piece Dinnerware Set is an elegant and stylish looking set that looks great on the table, and makes the food you place on it look just as scrumptious. 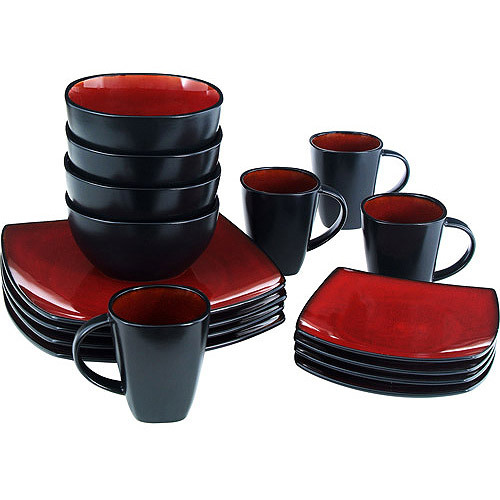 This square dinnerware set is an everyday must have for your family dining times. The contemporary square shape creates a stunning table and stores more compactly. Food looks beautiful on a clean, white backdrop. This easy-care complete setting for six comes with accessories and serve ware, and is oven-to-table, microwave and dishwasher safe. Some reviewers received plates and cups with stains and cracks. The packaging for the set needs to be improved to avoid damage during shipping. 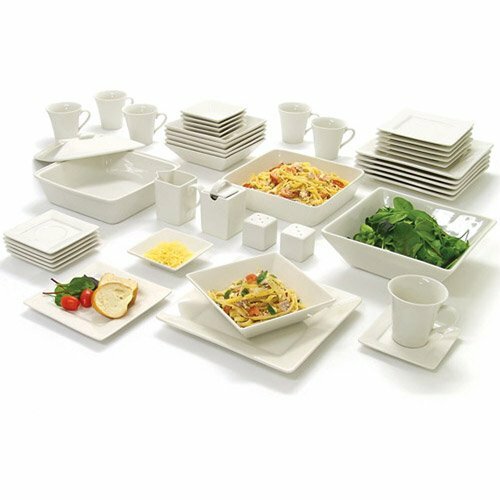 Overall, 10 Strawberry Street Nova Square Banquet 45-Piece Dinnerware Set is great to have when you have a big family dinner or when you want to host a block party. 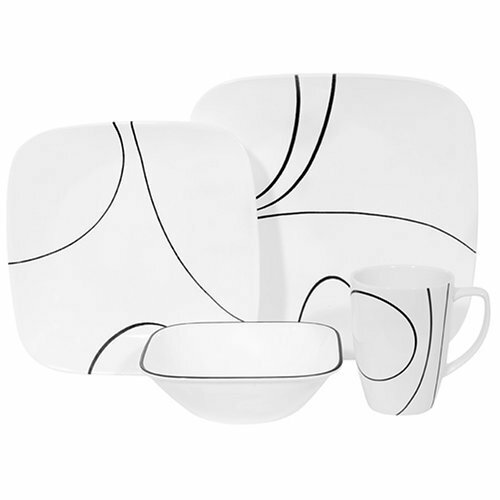 For an affordable price, you're sure to get your money's worth from this elegant and stylish looking dinnerware set. Nice weight and looks great on the table. Absolutely worth buying for the host who likes to have a good looking dinner table. It makes for a nice looking table when it's all set out and being used. Love to set the table with it. The plates are so stylish, they make any food look better looking than it's! They're quite heavy and sturdy. 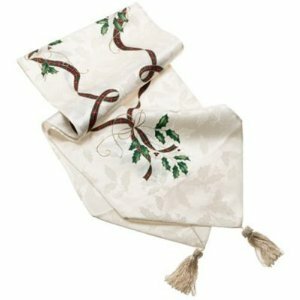 But it's a little rough underneath so it may scratch the table if one don't cover the table with dinner mats or a cloth. I now have to buy table mats :( I also bought the 10 piece and realize the coffee cups are a different shape. Food looks especially delicious on the cream white dinnerware!. It was well packed, each plate was well wrapped, no stains, no chips, I checked one by one, after wash them I set up my table, they look so elegant, the color isn't white, is more like an off white, but you won't notice it unless you place it side by side with a white item. Of my 90 pieces, 1 plate was broken and 1 plate had ink marks. opened up and there were black spots on our plates, cracked cups, plates, & dishes. Plates and bowls were nice and elegant looking. I especially love the dinner plates. It was a bit more expensive, but we loved the square shaped plates and bowls. I like to host dinner parties and the plates look great for finger food display. But I opened the box and 2 of the plates were broken. When the items arrived through ship to store and we got them home we found 3 mugs and 2 plates to be broken. These were delivered directly to my home and came in a plan cardboard box packed the way plates are always packed. These plates are nice for a modern kitchen. 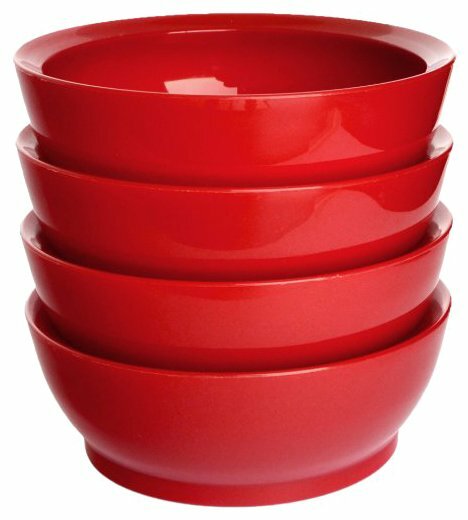 Great buy for the price, loved the serving large serving bowls. 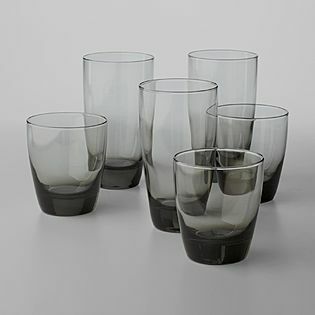 Totally worth the price; can't find this amount of dishes for the price and style. I'd have paid double the price, a great product! It's a great value for the price. I read reviews first, and decided to buy it. The value and quality far exceeds the price that i paid. It's very lux for the price! I was very worried about buying this set because of the reviews I'd read but went ahead and took the chance because of the price. It arrived with many broken piece. The service was excellent, good price, arrive on time/ Was package nicely, but still 2 pieces, tre shaker and the creamer were broken, I'm still waiting to see if they'll replace the broken pieces. When ours arrived site to store, atleast 5 pieces were chipped and/or broken. I read other reviews that complained about black ink stains and broken pieces. 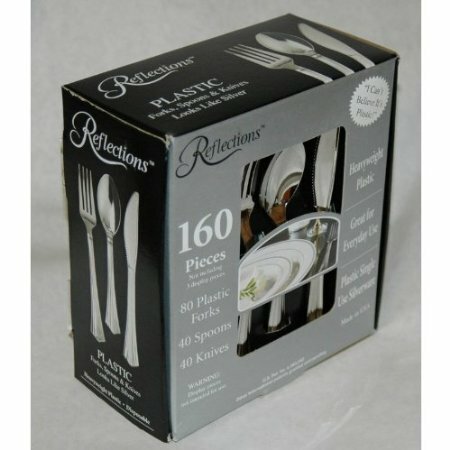 Like in previous reviews there was a couple of broken dishes when the box arrived. Despite broken items just maneuvering the boxes and packing was a REALLY BAD experience!!!!!!. a cup was broken & 2. My fingers are crossed that no pieces will be broken this time. Now about the items broken on arrival. I really liked this set but when I got it home there were many pieces broken. These dishes look great, but they're heavy. A couple dishes were broken. 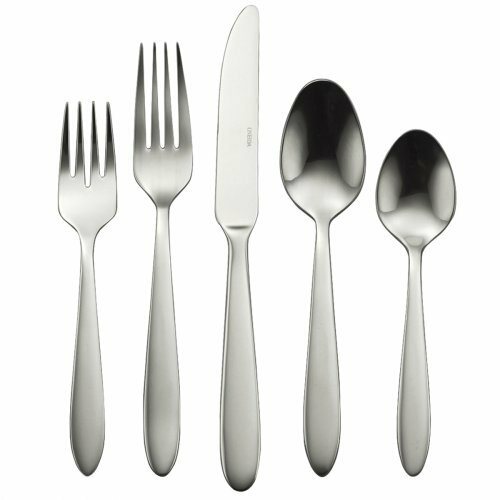 Ordered 2 sets so pleased probably the nicest full place setting for every day dishes.Everything looks wonderful on white dishes. Love the little sauce dishes and cups and saucers look great. Besides the value...I LOVE these dishes! I love my new dishes!! That said, the serving dish and three plates arrived with ink stains! I love white dishes for their versatility. The dishes arrived safely without incident.